Chris is a Kiwi oslerphile suffering from knowledge dipsosis. He has a passion for helping clinicians learn and for improving the clinical performance of individuals and collectives. 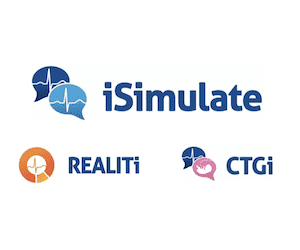 He is an Intensivist and ECMO specialist at the Alfred ICU in Melbourne where he is the Education & Simulation Lead. He is also the Innovation Lead for the Australian Centre for Health Innovation and has trained in emergency medicine and clinical toxicology. 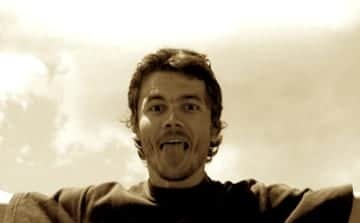 He is co-creator of LITFL.com, INTENSIVE, RAGE and SMACC. His one great achievement is being the father of two amazing children. Cliff cares about critically ill and injured adults and kids regardless of location. A Brit who was imported to Australia by his wife, he has oscillated between consultant posts in intensive care, emergency medicine, and prehospital & retrieval medicine. Cliff believes those of us privileged to be in a position of influence in critical care have a responsibility to enthuse and inspire other healthcare staff to be the best resuscitationists they can. He blogs at Resus.ME. 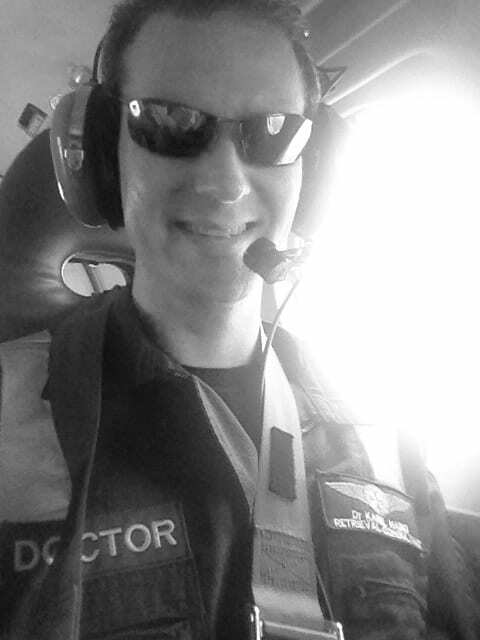 Karel is an Emergency Physician working predominantly in Aeromedical Prehospital and Retrieval Medicine in Sydney. Heavily involved in developing the field of taking Critical Care to patients Anytime, Anywhere…. including on the edges of cliffs. Loves teaching and finding ways to “Make It Happen”. Contributor to podcasts on Resus.ME and PHARM. 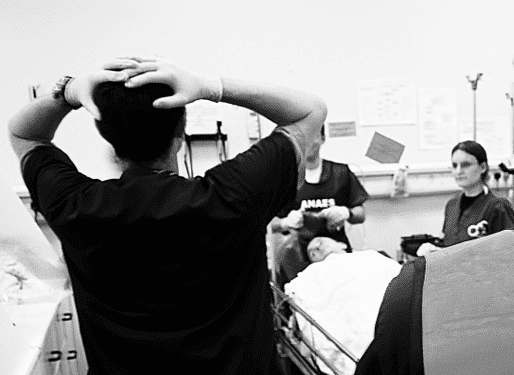 Haney trained in Internal and Emergency Medicine before heading off to a Critical Care fellowship. 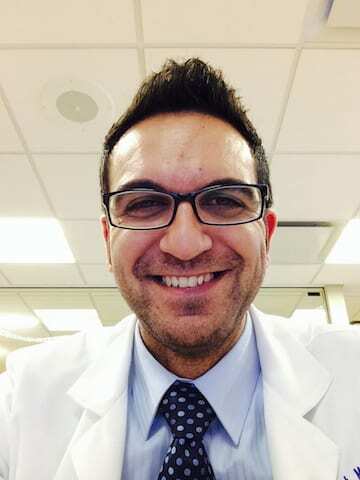 During that time he developed a strong passion for ultrasound, echocardiography, and hemodynamic assessment. He is a lover of #FOAMed and is very excited to the only American on this illustrious RAGE podcast team. Michaela trained in Queensland in emergency medicine and intensive care and now lives and works at the Gold Coast as an Intensivist. She is quite surprised to find herself in the company of podstars… no PODstars. Sorry, that’s the Gold Coast shining thru…. She is a techno troglodyte who loves her job in ICU and is a massive fan of teaching, talking, education (hers, or anyone’s, every day is a school day). Favourite saying: The unexamined life is a life half lived. Favourite place: The Pass, Byron Bay. She has had the privilege of learning from many gifted individuals in medicine and in life, and if she can contribute to any area of interest, she will! John was an anaesthetist, intensivist and motorcycle-riding prehospitalist from Northern Ireland. He was relieved of his duties as a sales rep for cricolol after smaccGOLD. Sadly, John died on July 4th 2015. 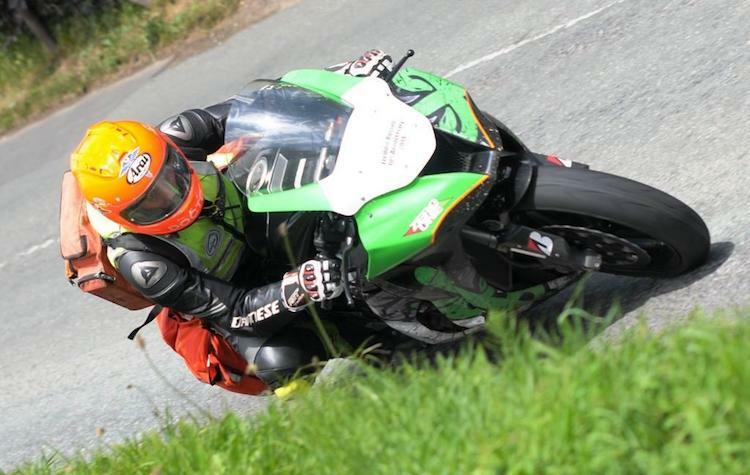 The RAGE podcast is dedicated to his memory (see John Hinds). 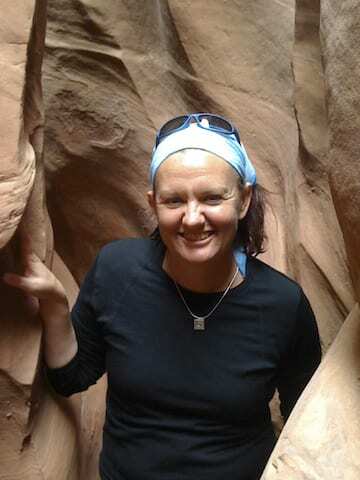 Michelle is an Emergency Physician who has worked at the Royal Perth Hospital Emergency Department for a good many years (the number of which will remain ‘unspecified’). 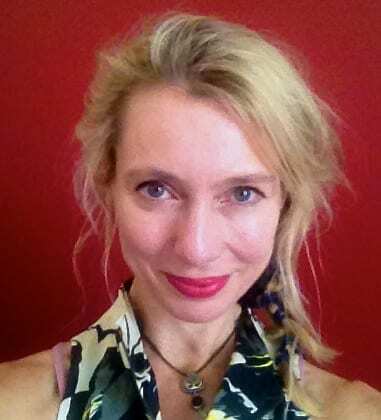 She is ridiculously passionate about teaching, and runs the RPH ED registrar Finishing School. She still thinks seeing patients in the ED is one of the most amazing jobs on earth, and she feels privileged to be able to work there, but assiduously avoids any administrative jobs or roles with the stealth of a ninja. She believes that without the world of FOAM she may still be floundering around in the days of gastric lavage for overdoses and rotating tourniquets. She has taken so very much from this brave new movement, that she is pleased to be able to give a little back with LITFL and the RAGE podcast. Michelle featured in RAGE Session One.